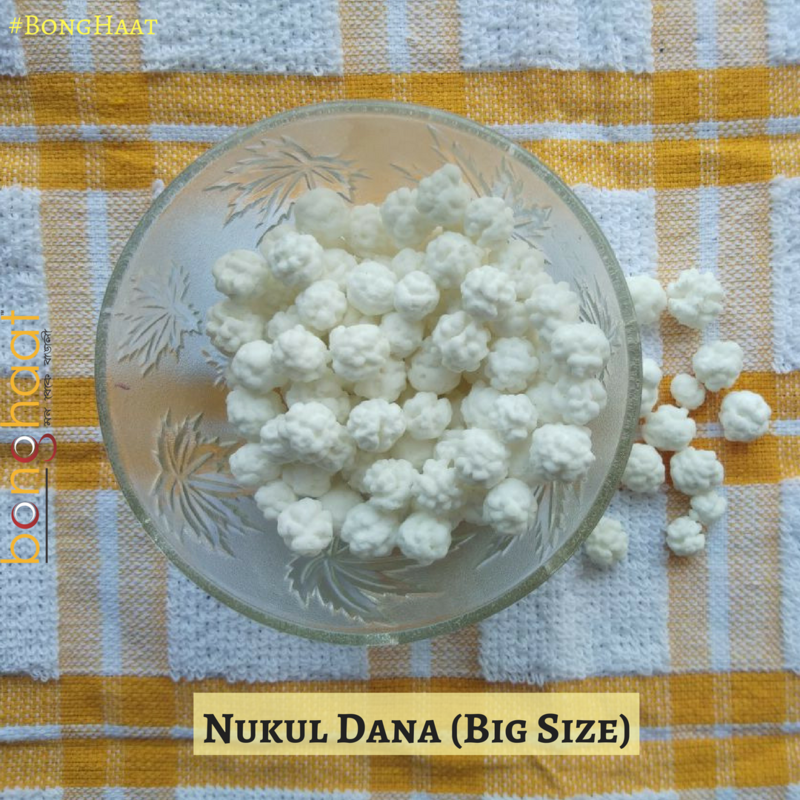 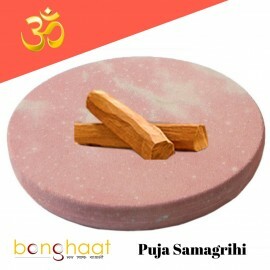 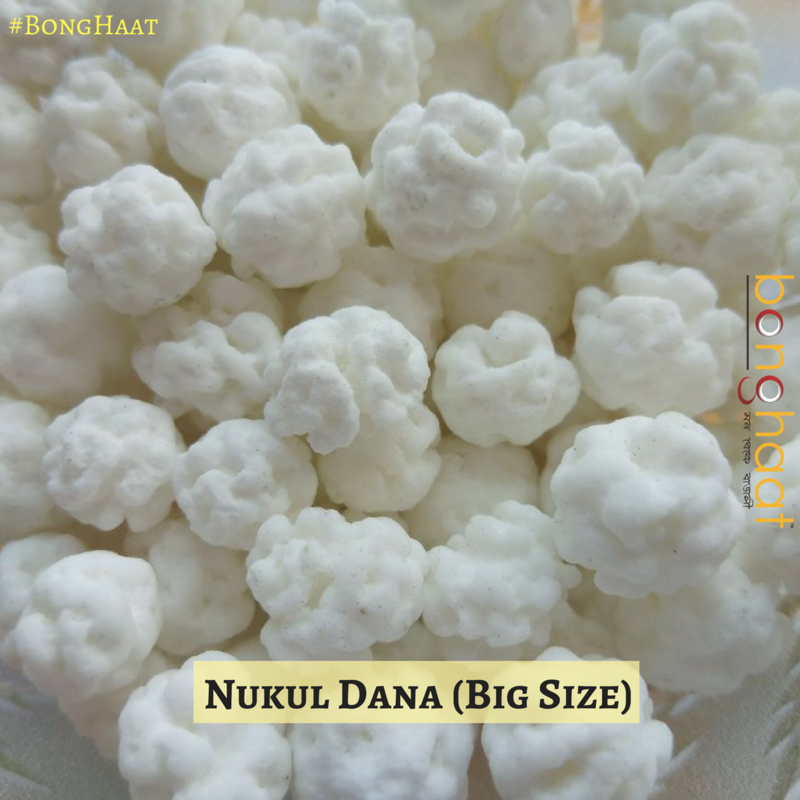 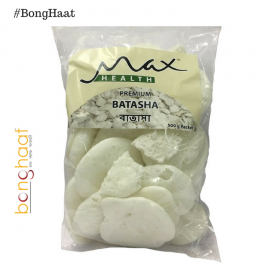 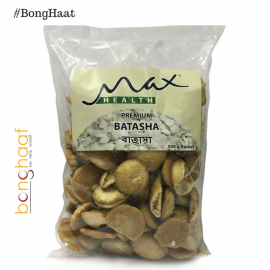 This Nokul Dana/Nakul Dana is an important Bengali Puja Item required in every Bengali Household. Sweet and savoury Nakul Dana has been hygienically packed to retain its goodness. 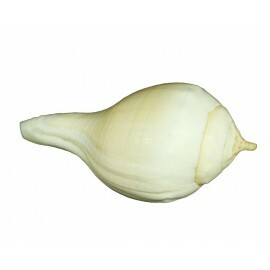 It has been prepared from choicest ingredients to be tasty.